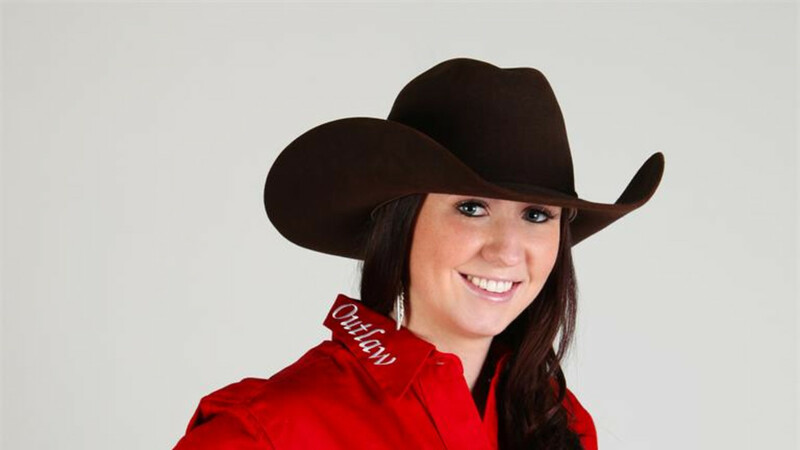 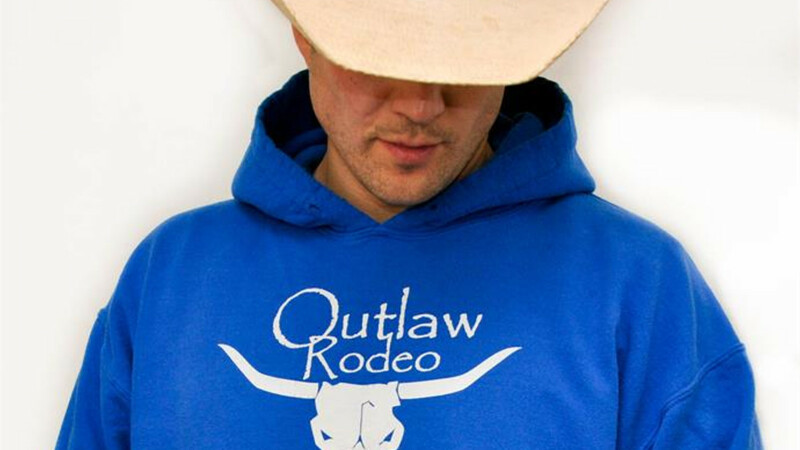 Since 2009, Ten Sleep has put on a wild rodeo with only the rough stock and Forever Cowgirl Barrel Racing. 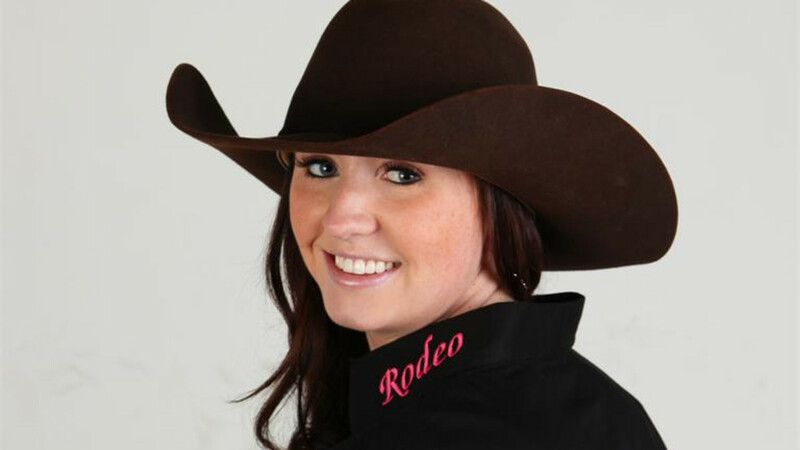 It has proven to be an exciting afternoon of rodeo!! 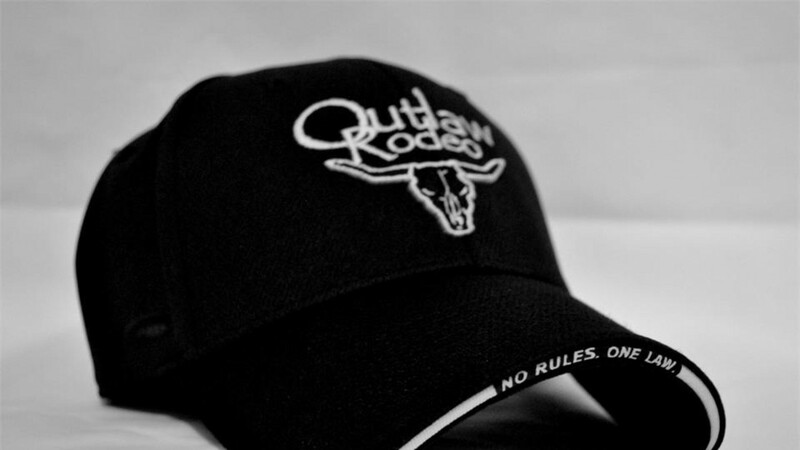 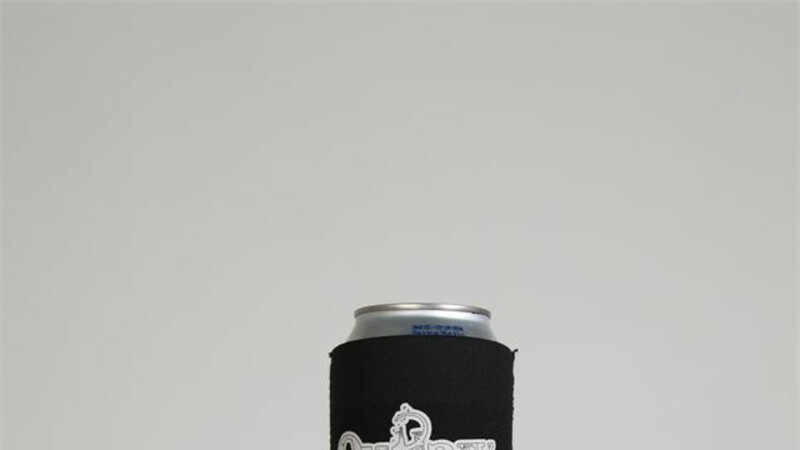 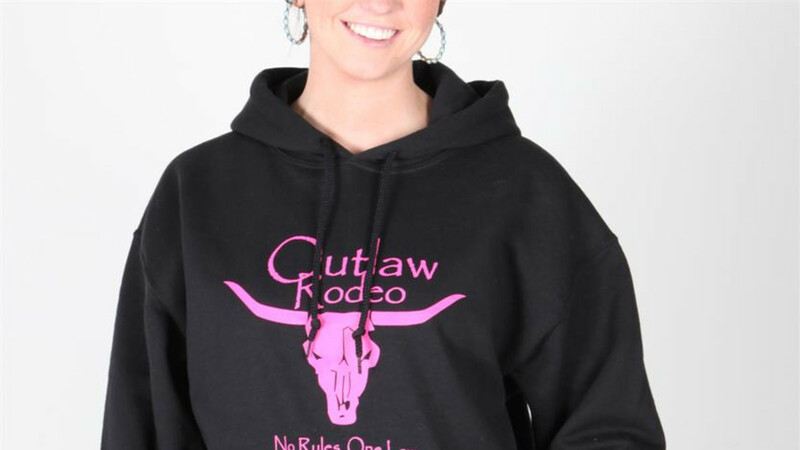 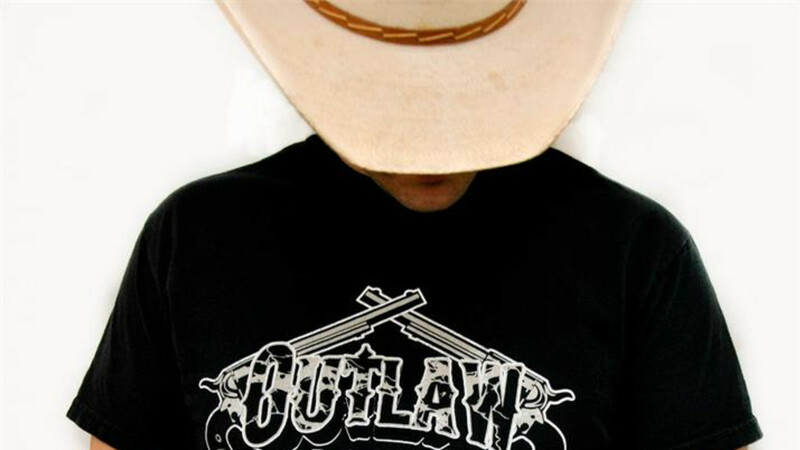 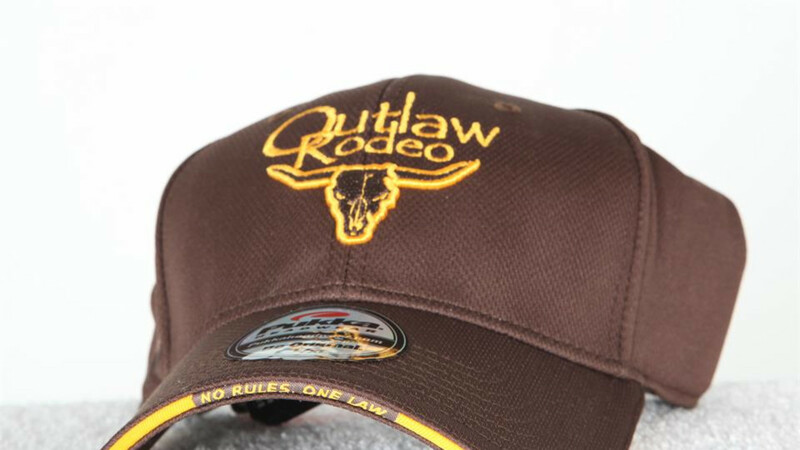 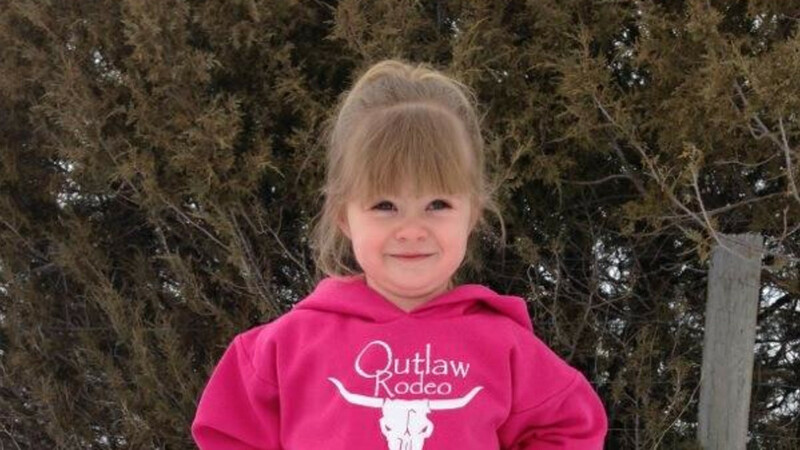 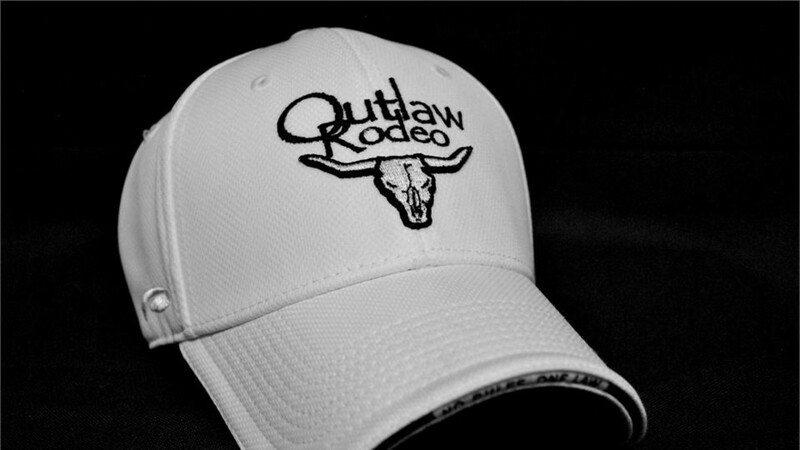 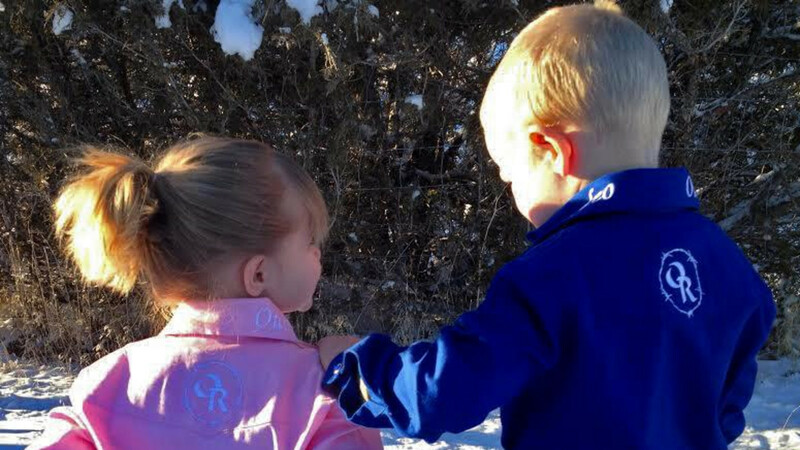 Out of this, Outlaw Rodeo Wear was born. 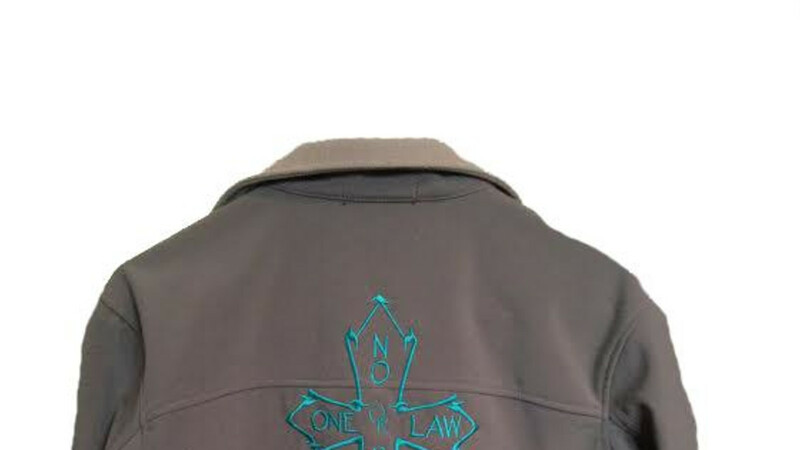 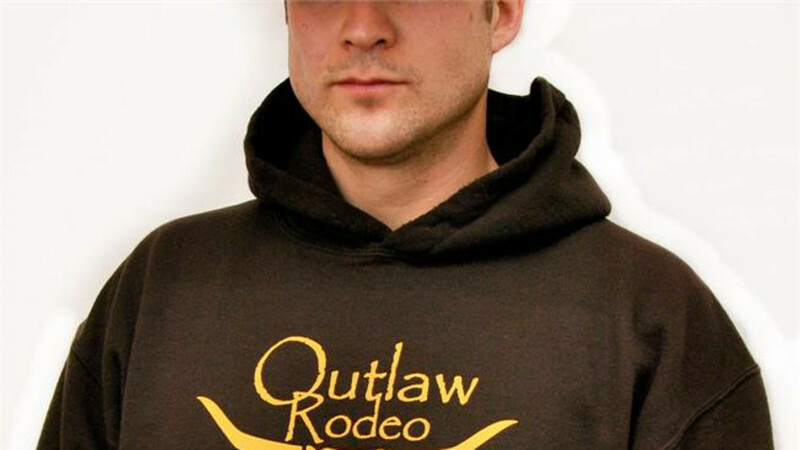 We wanted clothing fit for the western life and added a little "outlaw" flair to it. 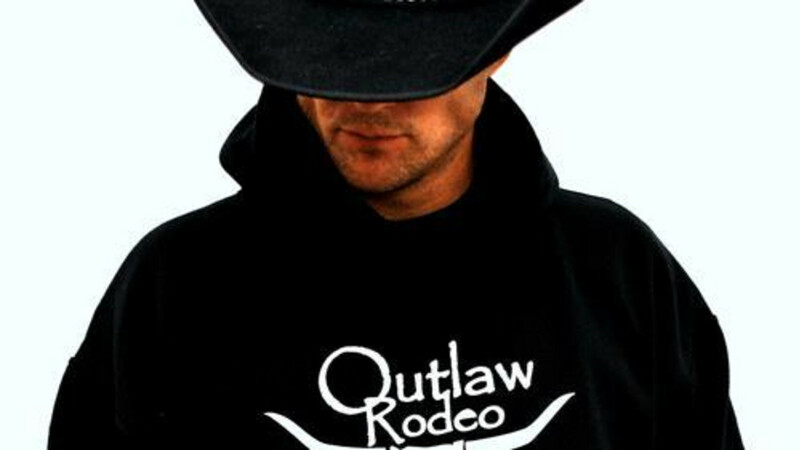 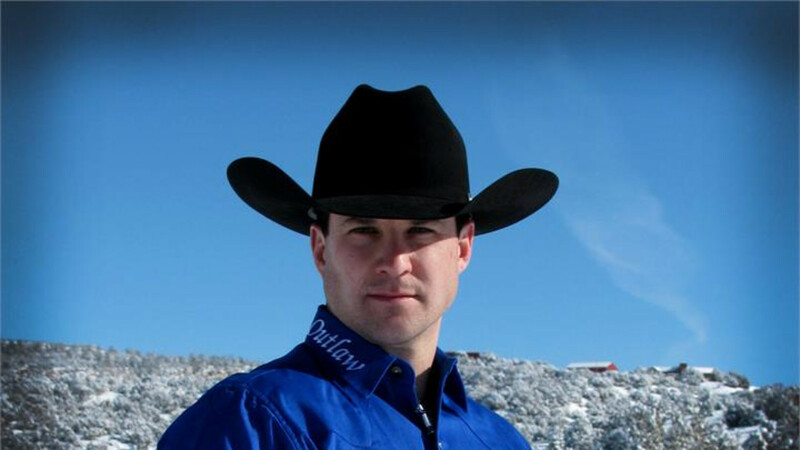 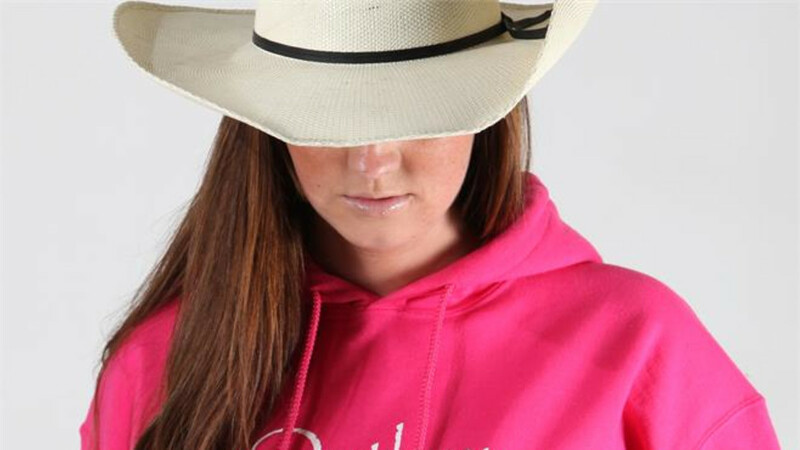 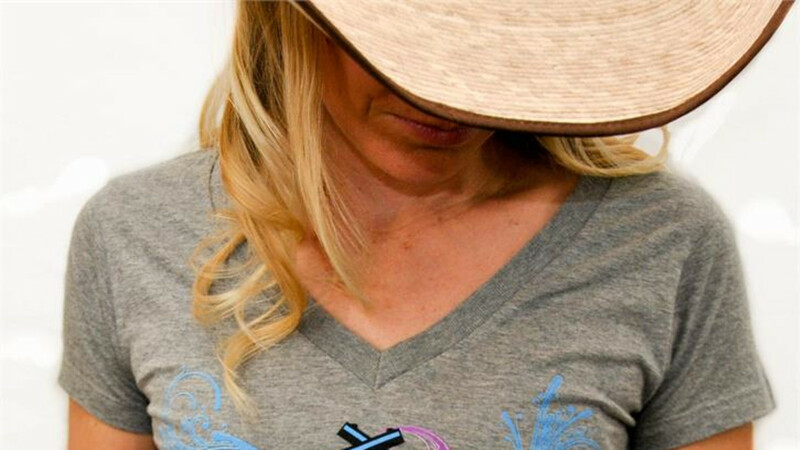 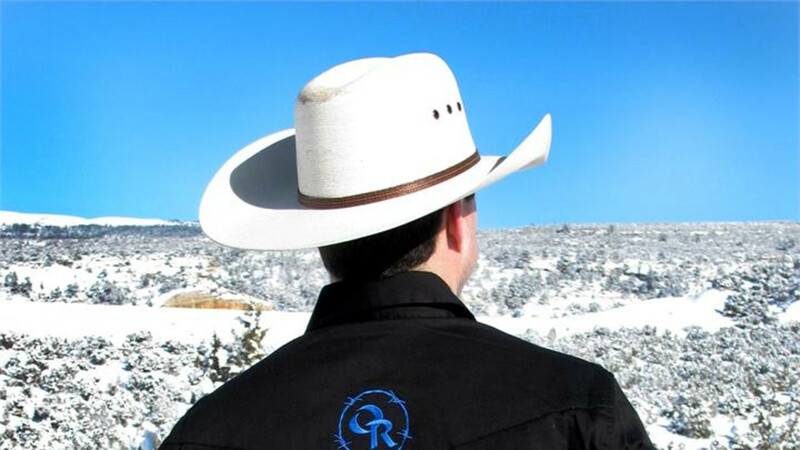 From western shirts to beanie hats, our goal is to provide comfortable clothing. 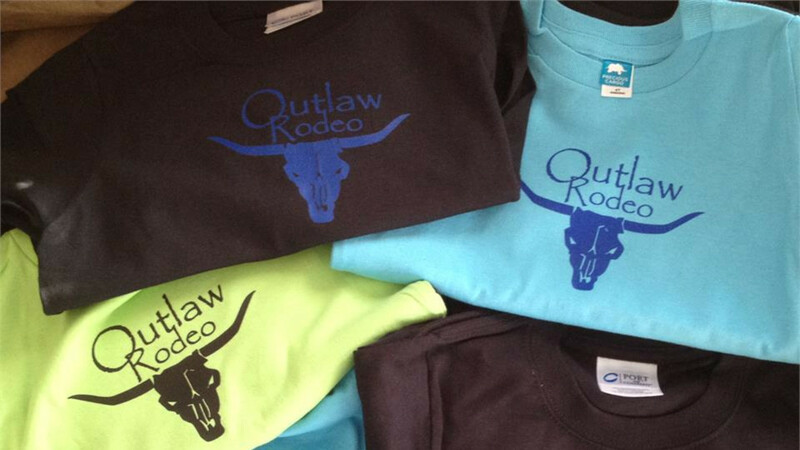 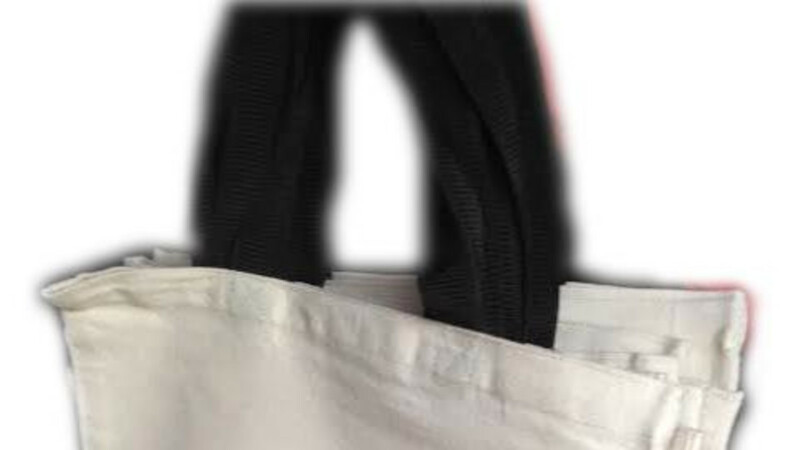 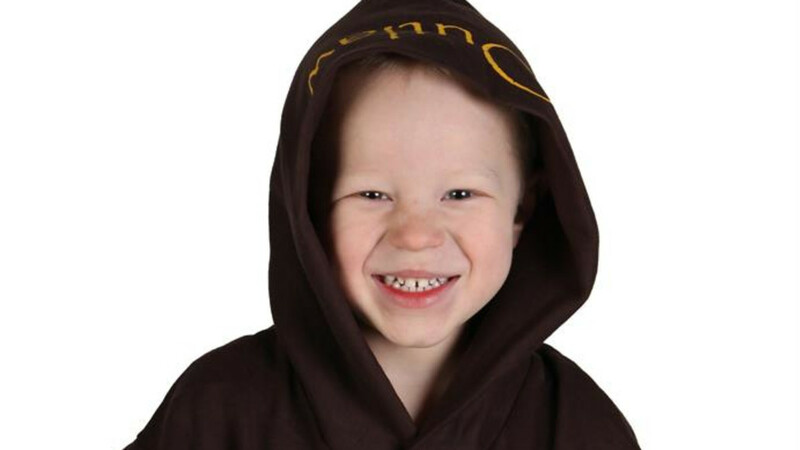 We have adult as well as youth and toddler clothing.